From an early age I have been involved in sport, firstly football and cricket, then in secondary school discovering rugby and golf, and in my early adult life discovering my passion for both surfing and lifting weights. It's safe to say I have spent the majority of my life either playing or watching some form of sport, so naturally when the time came to decide what I would study at university I found a course that combined my love of human biology and sport! 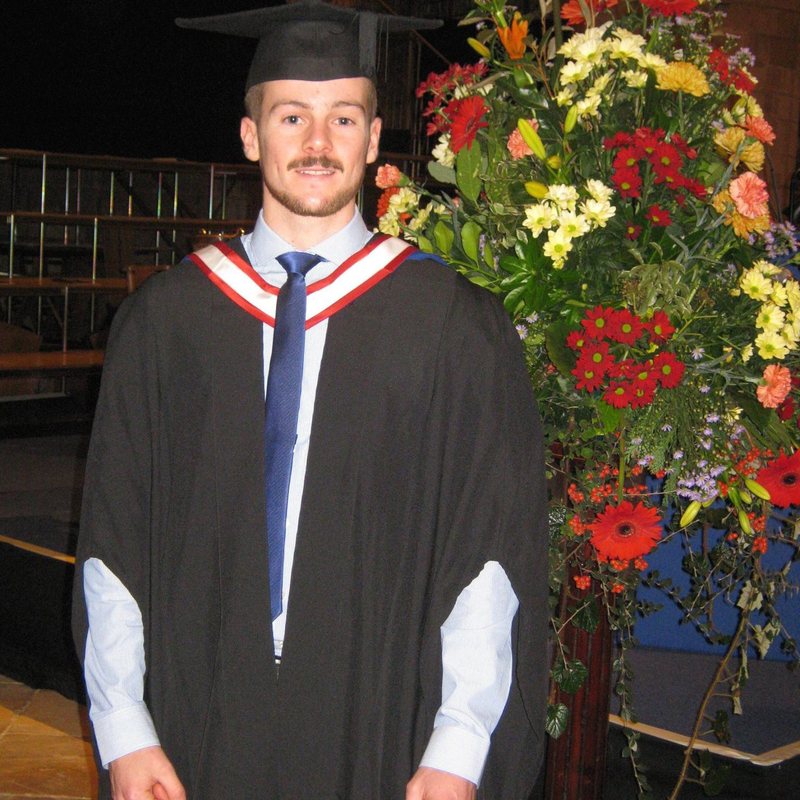 In 2014, I graduated with a BSc in Sports Therapy from the University of Gloucestershire. During my three years of study at the university I had the opportunity to work in a variety of different settings; this included both clinical placements and the chance to gain hands on experience within sport. This provided a fantastic chance to put my theoretical knowledge into practice whilst being assisted by experienced professionals. Upon graduating, I acquired an internship with Redruth rugby club. During my 2 years with the club I was able to expand and refine my own treatment approach by treating the players both in a clinical and pitch side setting. In addition to my work in sport, I set up 2 private clinics treating the general public. This provided an ideal opportunity for me to treat clients in a more 'clinical' setting, allowing me to spend more time with people and help them back to full fitness!